We start off 2019 with a bang are extremely excited about our first interview of the new year. 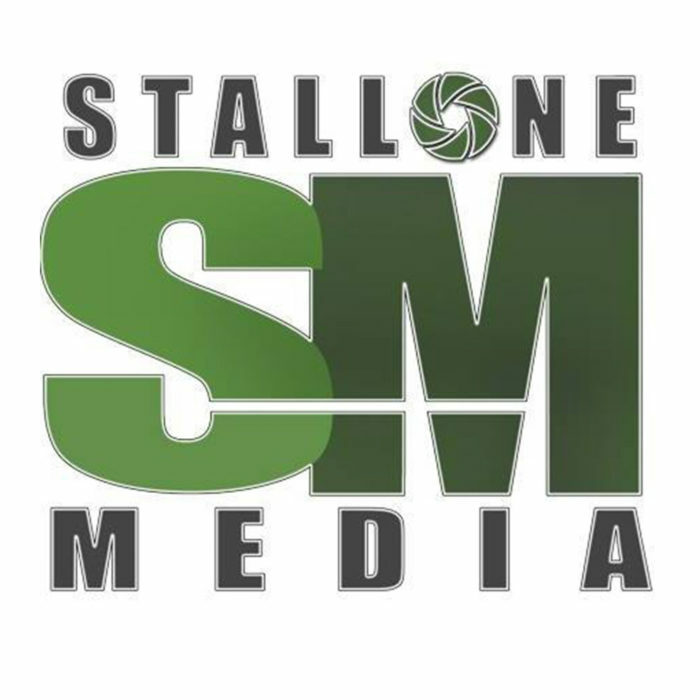 In this weeks interview we speak with Matthew Stallone, owner of Stallone Media based out of Toronto Canada. Matthew has built an incredible business out there featuring some incredible luxury homes and his work speaks for himself. The biggest reason, though, why we wanted to bring Matthew on is because he is the King os Instagram for the real estate photography world. Stallone Media boats just shy of 64,000 followers. When it comes to Instagram, Matthew knows what he’s doing and Rich and Brian dive into tips and tricks on boosting a following and how to get work off of Instagram. You can check out Matthew’s Instagram account using the link below. This is a great listen with some incredible advice for beginners or pros using Instagram. As of 01/09/19 Matthew has 1,199 posts on IG. He mentioned that he posts 5x per day and has been at it for 6 years. Based on those numbers he should have 10,950 posts. He talks about not “buying” followers but it’s obvious that he’s purchased the majority of his followers — with 64K followers his engagement is only 1%. As a comparison, Mike Kelley has less than half as many followers (29K) and an engagement rate of 10%. This metric shows that the people following Mike are organic and actually care about his content. In the future, some due diligence would be wise before you share this information publicly. If you’re overwhelmed at the thought of posting so many times a day, consider a scheduling app like: Later, Tailwind, Hootsuite, Hubspot and many others (just do a google search). Also, to see the best times to post, go into your analytics, choose “audience” and scroll down to see the times they are active.